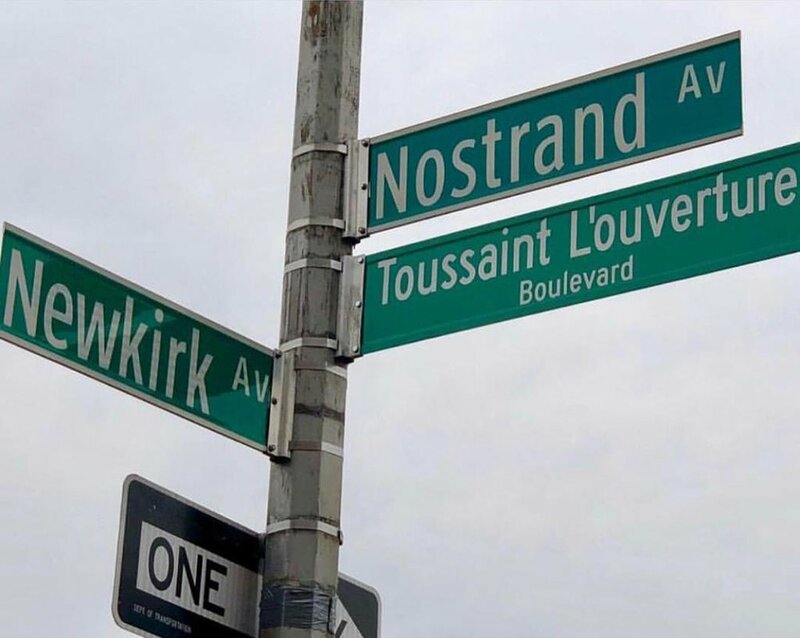 The Office of NY State Assemblymember Rodneyse Bichotte, State Senator Kevin Parker, and Councilmember Jumaane Williams along with local organizations and community members have successfully led to the designation of our Flatbush area as the Little Haiti Cultural & Business District. Why Little Haiti in Brooklyn? 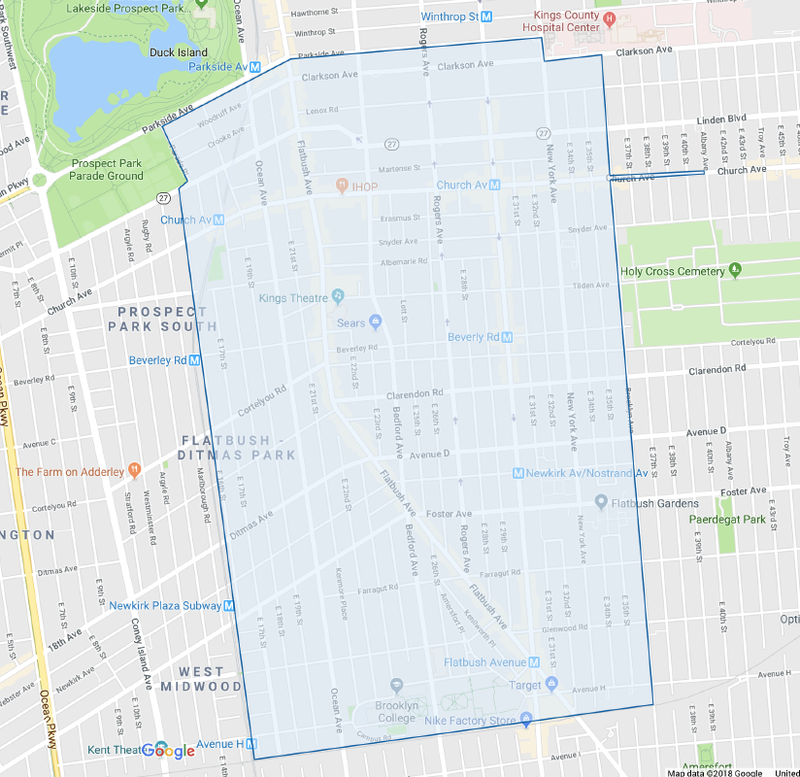 According to the most recent American Community Survey, Haitians are the largest immigrant group in Flatbush and make up more than 20% of the foreign-born population in this neighborhood. Naturally, this neighborhood has become the heart of our Haitian Diaspora’s cultural and commercial corridor. Hundreds of thousands of our community members come to this area to worship, purchase goods and services, and enjoy each other’s company. However, Brooklyn is facing a wave of gentrification that threatens to displace Flatbush’s Haitian Diaspora. Furthermore, our community is now on the receiving end of unjust rhetoric and anti-immigrant policies that jeopardize our safety and security. This includes: the possible expiration of Temporary Protected Status for 50,000 Haitians, many of whom found refuge in Flatbush after the catastrophic earthquake of 2010.; The ending of H2A and H2B Visa for Haitians; and other immigration policies affecting the Haitian community. Now is the time for all of us to come together in solidarity to face these struggles while also celebrating our history, traditions, and values. 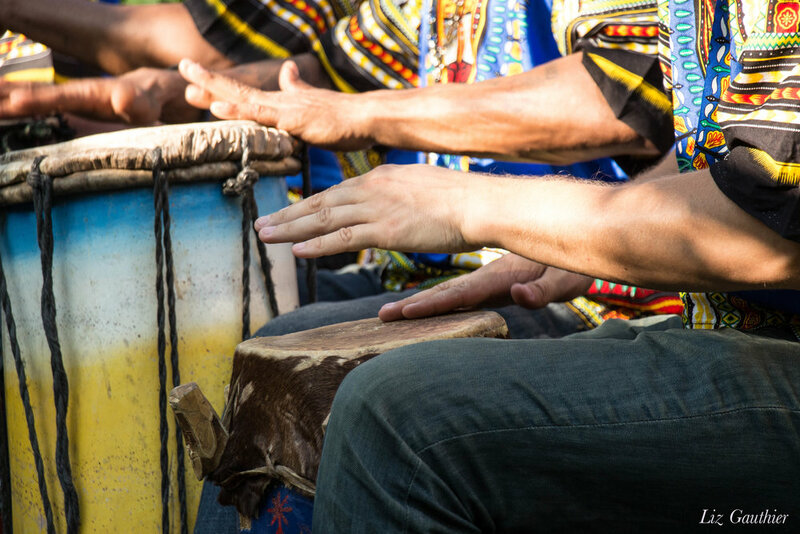 The designation of a Little Haiti Cultural and Business District is all about increasing support and resources for residents, businesses and nonprofits such as community and faith-based organizations. Help us foster a strong sense of belonging, security, and pride for the people who have helped to build this community for more than five decades. 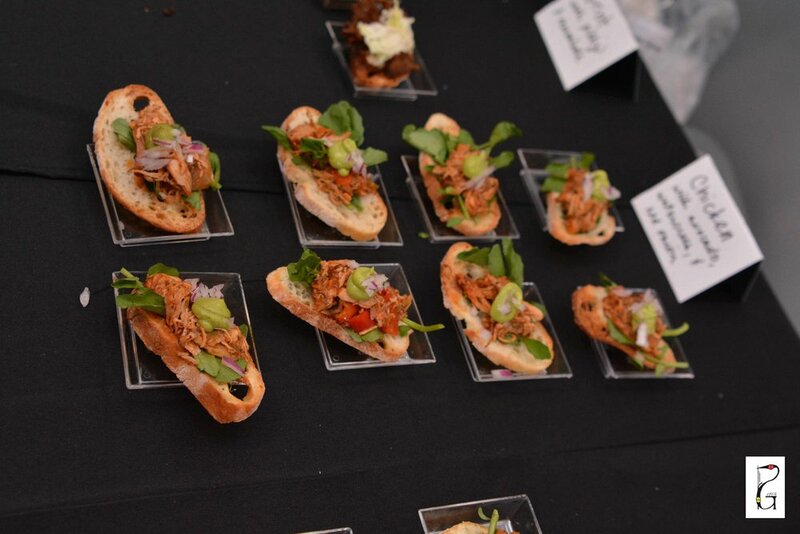 Brooklyn’s Little Haiti will showcase an authentic Haitian experience via the food, art, music, language, and traditions of residential and commercial stakeholders of the area. A broad cross-section of the Haitian community – as represented by artist organizations, businesses, community groups, clergy, and media – and our elected officials have aligned behind the Little Haiti Cultural & Business District designation. We have also begun enlisting the support of the necessary City agencies to make the Little Haiti designation possible, but the work doesn’t end there. Your support is crucial to making the Little Haiti Cultural & Business District designation meaningful and impactful for the Haitian Diaspora community. WANT TO RECEIVE EMAIL UPDATES FROM LITTLE HAITI BK?